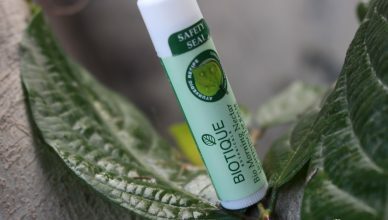 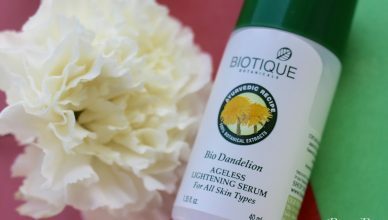 Biotique Bio Morning Nectar Lightening Lip Balm SPF 30 UVA/UVB Sunscreen Review! 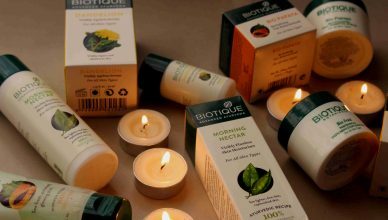 Biotique Bio Honey Cream Rejuvenating Body Wash Review! 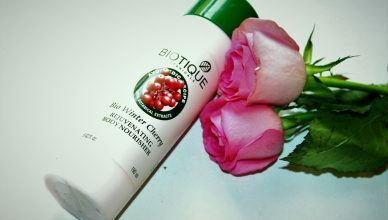 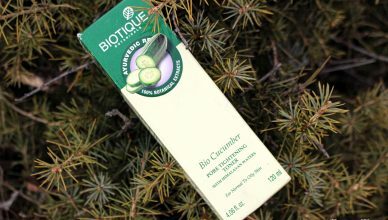 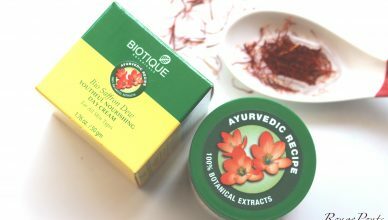 Biotique Bio Winter Cherry Rejuvenating Body Nourisher Review!